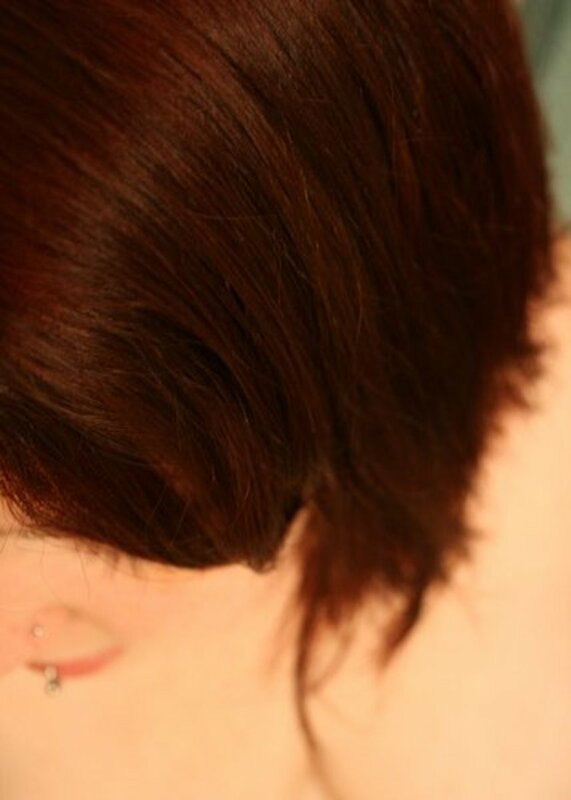 Many women have begun to choose natural hair dye over chemical dyes that damage the hair and scalp. One of the main advantages of using natural hair dyes is that they don't cause any side effects or harm to the hair. Many, including henna, actually strengthen the hair. 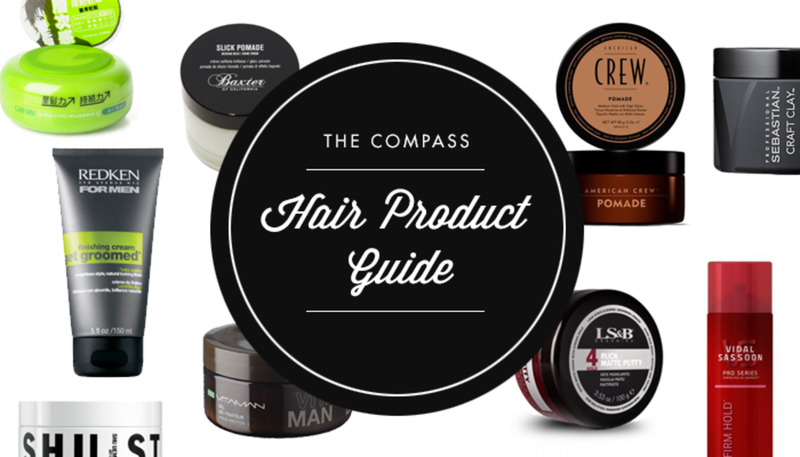 Natural products are plant-based and don't destroy the hair cuticle. Chemical dyes, on the other hand, are not only hazardous to the health of the hair, they can also be deadly. According to research performed by the Harvard School of Public Health and the University of Athens Medical School, women who use synthetic hair dyes five times or more per year have twice the risk of developing ovarian cancer. There also exists strong evidence that the use of these hair dyes might account for as much as 20 percent of all cases of non-Hodgkins Lymphoma. A study by Yale in 2004 found that people who regularly use dark-colored permanent hair dye double their risk for developing the disease. If that doesn't convince you to switch to an all natural hair dye, nothing will. Large companies have taken advantage of the consumer's preference for natural and organic hair care products and developed their own “natural” dyes. When you're the consumer, you have to shop smart, because often times these slick marketing ploys are misleading. For example, Naturtint is one brand of so-called natural hair dye, but there's nothing natural about it. The product may contain a few herbal extracts, and that's enough to slap the word “natural” on the label, but consumers looking for a real natural product would be extremely disappointed if they read the ingredients list. Remember, there's a difference between natural and organic. Anyone can say their product is herbal or natural, but only a truly healthy product can display the label “organic.” Also, keep in mind that there's no such thing as a natural hair bleach. Natural dyes may lighten the hair, but they do not chemically strip the hair of color. If you're going to purchase a natural hair dye rather than making your own, make sure to read the ingredient list. If the product contains numerous chemicals and words you can't pronounce, chances are it's just as harmful as any other run-of-the-mill hair dye. In my experience, products labeled “organic” are best, but they can be difficult to locate. Try looking at your local natural foods store, but avoid drug stores, as they usually don't carry any of the truly natural brands. You can also find a wide selection of all natural hair dye online from small and large retailers. To help you on you journey, I've listed a few of the products I've personally used and highly recommend. Light Mountain Natural Hair Color and Conditioner – This product is fantastic and one of the best on the market, in my opinion. You may have to order online if your local natural health store doesn't carry it, but it's worth the wait (and the shipping). It's completely chemical free, non-carcinogenic, contains no animal ingredients and leaves your hair silky, shiny and soft. They even have products made especially for gray hair and their color selection is superb. This is the brand I buy if I don't feel like making my own or doing a henna session. Body Art Quality Henna – If you're going to use henna on your hair (which I also highly recommend), avoid using the “colored” henna dyes. Henna only comes in one form and changes the color of your hair based on its original color. The henna “dyes” usually have harmful chemicals added. There are some exceptions, however, such as henna combined with indigo for a deep purple color or henna combined with saffron for a golden color. Always, always, always purchase body art quality henna for the best results. It shouldn't come in a dye kit, but as a green powder that you mix and apply yourself. In most cases, you'll have to order this online unless you're lucky enough to have a shop near you that carries pure henna. If you can find it, Jamila Henna Tattoo Powder works wonders. Although homemade natural hair dyes may take more effort to apply, their benefits far outweigh the extra time and hassle. Listed below are some easy hair dye recipes that you can make at home. Keep in mind that although these formulas will cause no harmful side effects if used properly, there's no guarantee what shade your hair will turn out. For the best results, always perform a strand test before application to make sure you like the color, just as you would with any other dye. Henna – The most popular homemade dye is made from henna powder. A basic technique is to combine 1 cup body art quality henna powder with enough boiling water to make a paste, applying to the hair, covering with a cap and allowing the mixture to remain for 30 minutes to 3 hours. There are numerous techniques out there for using henna and I highly recommend that you research the subject thoroughly before trying it yourself. See the video below for more information. 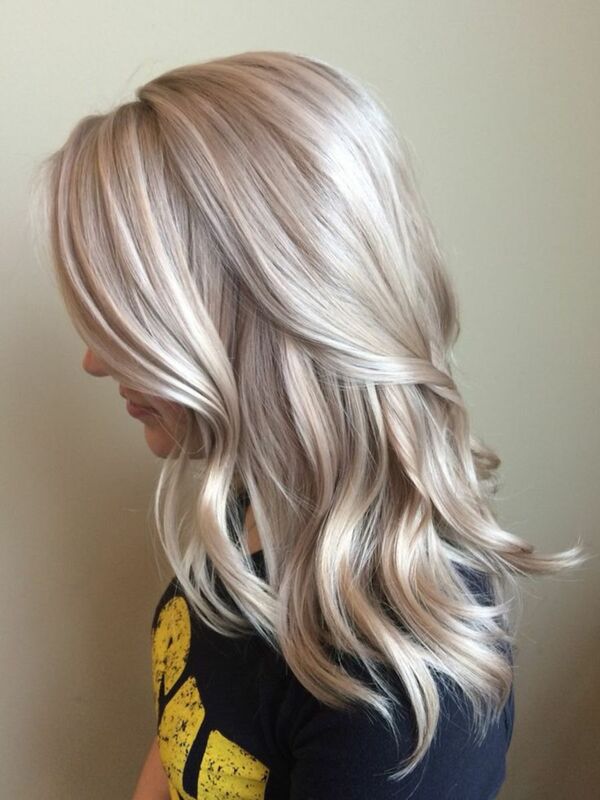 NOTE: Henna reacts differently to gray or white hair, and individuals with salt-and-pepper hair end up with two different hair colors. Also, your hair can turn out very red, but usually fades over the first few days and settles into a nice, rich color unique to you. Because it works with your natural hair color, no two people get have the same results when they dye with henna. If you have chemically colored hair, you can still use henna, but there's no telling how it will end up. Do a strand test first to make sure it doesn't have a bad reaction. In most cases, body-art quality henna will work fine on chemically dyed hair, but the “henna-kits” that contain ingredients other than pure henna can turn it green or muddy orange. Henna changes the hair color forever and cannot be “undone,” usually even with chemical dyes, so use caution. Henna can also be drying, so you may want to follow with a natural dry hair treatment. Sage and Black Tea – Combining two cups each of strong sage and black tea, rinsing into the hair and allowing it to dry will get rid of grays and leave the hair dark brown and shiny. Unlike henna, tea and sage are milder dyeing agents. These ingredients won't radically darken the hair or penetrate the hair cuticle like chemical dyes do, so this method may require touch-ups once every two or three weeks. It's so gentle and easy, however, that this wouldn't be hard. Black Walnut Hull Dye – Walnut shells make a harmless natural hair dye that gradually adds color, resulting in deep, rich black over time. To make, crush the green outer shells of walnuts before they're ripe and cover with water. Add a touch of salt and let stand for 3 days. Add 3 cups boiling water and simmer for 5 hours over low heat, making sure to replace any water that evaporates. You can make a mark in the pot when you pour the water in and then keep it filled to this mark. Remove the shells and twist them in a cloth over a large basin to catch the liquid. Add the juice to the pan with the boiling water, and then simmer until the mixture is reduced to one-fourth of its volume. Add a tablespoon of glycerin to soften the hair, and then use on clean, shampooed hair. 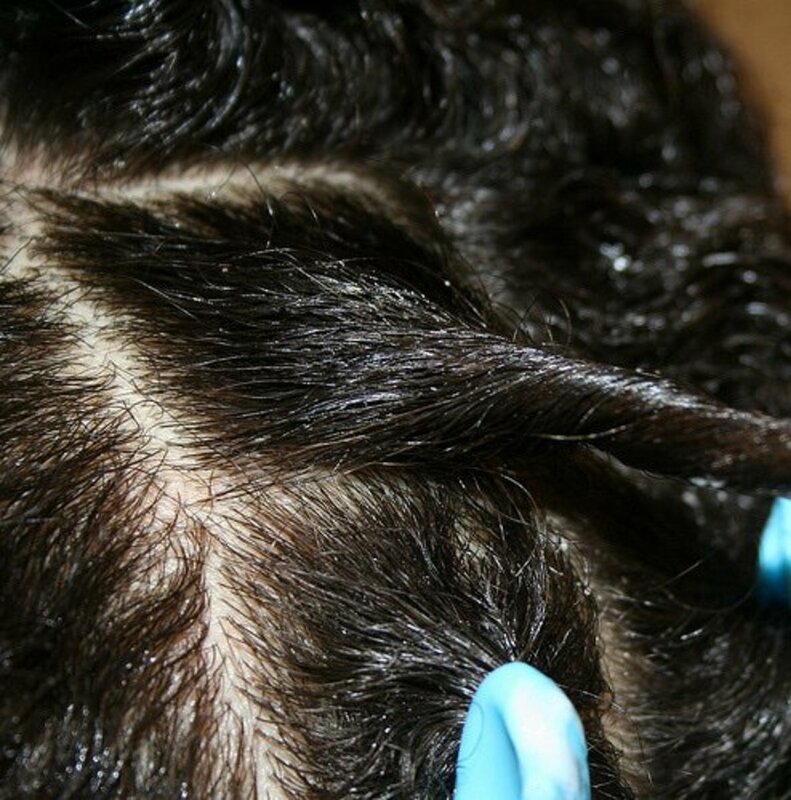 At first your hair will have a yellowish tint, but it will soon turn to a deep black. Don't use metal bowls or utensils to mix or apply natural hair dyes. ALWAYS perform a strand test before dying your whole head. Wear gloves when dying your hair, as these herbs will stain the skin. If skin becomes stained, remove with acids such as lemon juice or apple cider vinegar, or use regular soap and water as soon as possible. Wear old clothing and use old towels, as natural dyes also stain clothing and fabrics. After dying, follow with a gentle cleanser such as a natural or aloe vera shampoo and a damaged hair treatment such as a hot oil pack to combat drying. This video will show you step-by-step how to use henna natural hair dye at home. This is a realistic expectation of what you should expect when you dye your hair using this method. Be sure to follow the tips above in conjunction with this video for the best results. This is really interesting to know that you could use henna for your hair, and not just for body art. Thanks for sharing, Willow. Great hub. Interesting to see the organic approach to removing the grey. I have naturally very, very light (practically white) blonde hair. Over the past couple of years I have experimented with various colors, cuts, and so on. I'd like to get back to my natural color, ought to I bleach my hair or use peroxide? I have brown-black asian hair. It is virgin hair. I am starting to get more grays. I am thinking of doing either the black walnut rinse or the sage rinse. Which should I do first? If you have chemically dyed hair, I'd recommend going with Light Mountain first, since it's most like regular dye. After your hair improves and grows out a little, then you can use henna if you use body-art-quality. I switched to natural dye this way from chemically dyed hair and now I only use henna. I never had any problems with funky colors or anything, but I waited about 6 months after dying with Light Mountain before I used henna. You can probably use walnut hulls on it any time, but I'd do a strand test first. You can definitely use sage and black tea as a rinse any time, and if you don't like it, it washes out with a couple of shampoos. I would love to get up the nerve to try one of these, but my hair is so white and I have been chemically coloring it for several years. How would I transistion? Very informative hub. Thanks!